Philanthropy has always been a feature of public life from faith and good works in medieval times to charitable giving today. This symposium looks at philanthropy in its historical context, reviews the work of the great philanthropists of the nineteenth century in particular, and asks what it has to offer in the world today. Tim Jones is Chairman of the quoted global flavour and fragrance supplier Treatt Plc (LSE:TET) with operations including its Earthoil subsidiary in UK, USA, China, Kenya, France and India. He is Non-executive Director and Trustee of SkillsBridge, an organisation bringing support to voluntary and community sector organisations in NE England and he is CEO and Secretary of leading social financier Allia and its Enterprise Agency offshoot, Future Business. 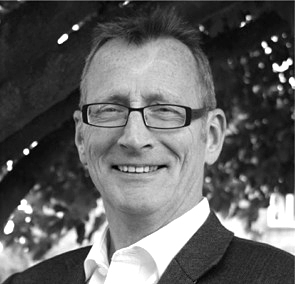 Tim’s 35 year career spans FTSE Top 30 marketing and actuarial responsibilities, SMEs including two start-ups built to success and exit, and a decade of social entrepreneurship. Tim is an Associate Fellow at Saïd Business School, University of Oxford, a member of the Worshipful Company of International Bankers, a Fellow of the Royal Society for the Arts Manufactures and Commerce, an Associate of the Chartered Insurance Institute and a Mentor to the Ariane de Rothschild Fellowship for Social Entrepreneurs. He is a frequent communicator both to conference and to media and is published in The Big Society Challenge edited by Marina Stott. Chief Executive of The Fairbanking Foundation, Antony Elliott previously spent over ten years as Group Risk Director of Abbey National plc having worked for a number of UK and international banks prior to that. He has written many reports linking behavioural economics to personal financial services. 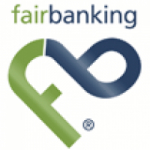 He founded the Fairbanking Foundation in 2008 to encourage banking institutions to offer products that help customers to better manage their money. Antony is author of The Big Society Finance Fund report, “Investing for the Good of Society: Why and How Wealthy Individuals Respond”, published by Nesta (April 2011). Antony has a degree in Banking and International Finance from City University and a masters degree in Operational Research from Imperial College, London. Prior to becoming Senior Vice President and Managing Director of Grenzebach Glier and Associates (GG+A) Richard served as Director of Philanthropy, Europe and the Middle East, for global conservation organisation WWF. In that role, he worked with national offices of WWF across Europe to build capacity in major gift fundraising. Before joining WWF, he served for six years in the Development Office of Princeton University, most recently as Assistant to the President for Capital Projects. While at Princeton, Richard also taught a freshman seminar in Comparative Literature. He began his career in the non-profit sector as Program Officer and then Director of Development of the Woodrow Wilson National Fellowship Foundation. Richard earned his Ph.D. in Comparative Literature from Princeton University. 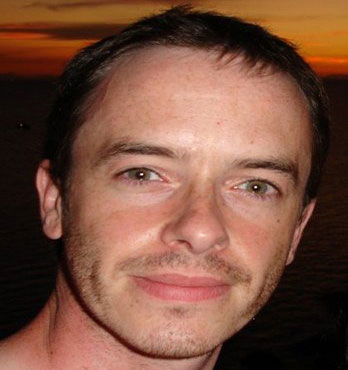 He holds an MA in English Literature from McGill University and an MA in Modern Languages from Oxford University. 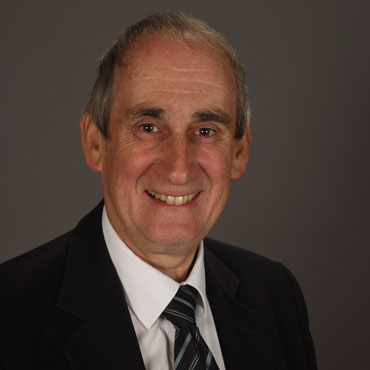 Richard serves as a volunteer on the Steering Committee for the 700th Anniversary Campaign of Exeter College, Oxford, and on the Development Committee of United World Colleges International (UWC). GG+A is a full-service philanthropic management consultant firm with offices in Chicago and London. GG+A offers strategic counsel on all areas of fundraising and campaign management to educational, medical, cultural and voluntary sector institutions across the globe. The firm currently provides counsel to more than 300 institutions worldwide, including many in the United Kingdom, with aggregate campaign goals of more than £30 billion. Current and recent UK clients of the firm include the University of Birmingham, the University of Bristol, the University of Cambridge, Durham University, King’s College London, Oxford Brookes University, and the University of Warwick. 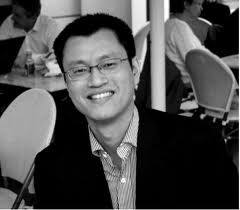 Paul Cheng is the UK Director of the Social Venture Fund II (a pan-European social investment fund investing in social businesses) and the Founder Trustee of SharedImpact – a charity whose mission is to facilitate the building of the social investment market. He is the former Head of CAF Venturesome - a pioneering social investment fund in the UK where he provided debt and equity financing to over 300 charities and social enterprises. Paul is also currently the Chair of the European Social Investment Taskforce (a high-level working group connecting Prime Ministerial offices throughout the European Union). He has written extensively on social investment, and is a regular commentator on social finance issues. By background, Paul was a corporate finance lawyer with the international law firm Slaughter and May, and also worked as a business strategist for Microsoft. He holds an MBA from The Kellogg School of Management and a law degree from Oxford University. Tim Wilson is Principal Grants Officer for City Bridge Trust, the City of London Corporation’s charity and the grant-making arm of Bridge House Estates. The Trust was established to make use of funds surplus to bridge requirements and provides over £15m in grants towards charitable activity benefitting Greater London. As well as managing his own portfolio of grants he leads the Trust’s work on monitoring and evaluation and social investment. Following degrees in anthropology and development management, Tim spent many years in the social sector in the UK, Nepal and the Balkans. Before joining City Bridge Trust he spent five years as a senior manager with a consultancy providing evaluation and quality assurance support to charities. Tim is on the board of War Child, an award winning UK charity with strong connections to the music industry. An honorary life fellow of Gresham College, Professor Tim Connell is an Emeritus Foundation professor from City University, where he sat on Senate for many years. He is a graduate of Oxford, Liverpool and London universities, and has studied in Spain and Mexico. He also holds the degree of Doctor of Letters from City, University of London. His particular interest is in the field of professional training for translators and interpreters, where he works closely with the Chartered Institute of Linguists, of which he is a Fellow and a Vice-President, and is a regular contributor to the professional journal The Linguist. He is a member of the All Party Parliamentary Languages Group, which he addresses with some regularity. International education is another area of key concern. 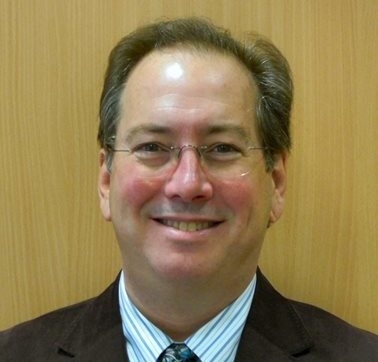 Tim is deputy chair of the international course board for ESCP Europe, (the French grande école based in Paris) which also covers London, Berlin, Madrid and Turin. He has had professional links with Latin America for many years, which has provided ample material for his classes on cultural communication and awareness. He writes and broadcasts regularly on a wide range of themes relating to London, languages in the modern world and diverse cultural topics. He sits on an editorial board for Cambridge Scholars Publishing and has dealings with various publishers. In the past three years he has published chapters on livery companies in the City of London, languages and Brexit and was the lead writer for Get Smart About Scandals, a report on past lessons for future finance. He has just completed a revision of the history of Canning House, home to the Luso-Hispanic Brazilian Society, with which he has had an association for nearly forty years. Tim has developed particular links in the Square Mile as a Freeman of the City of London and sits on the Court of the Stationers&apos; Company where he is currently developing a policy on public access as part of the new Hall charity. As a Fellow of Gresham College he sits on the Academic Board and has organised cycles of lectures in the Mondays at One series for 24 years, looking at topics of mainly current interest and speaks on a variety of subjects himself. He has devised half-day symposia on a wide range of themes with an invited panel of experts and is currently looking at the development of webinars. Since 2006 he has been Chairman of the Gresham Society, which supports Gresham College.